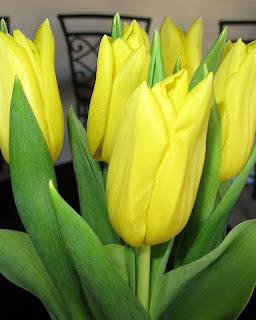 Set This Circus Down: tulips say "i'm sorry"
Tulips are my favorite, too! Now I kinda want my boyfriend to mess up somehow so I can get some "sorry" flowers...is that weird? !